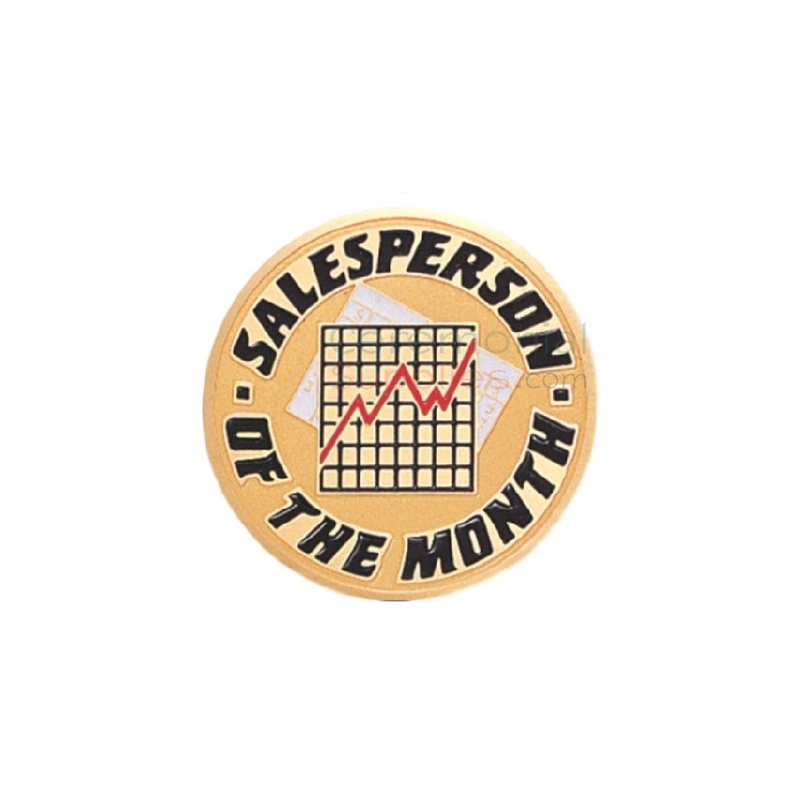 A very straightforward and effective award, the Sales Person of The Month Medal recognizes said accomplishment with an etched message and detailed chart showing an uptrending sales curve. A new one can be given out every month for your top performers. It;s a great way to encourage productive behavior. Establishments engaged in the field of sales tend to award their employees and make them feel recognized. Whether you already do this or are thinking about implementing an employee of the month target goal for your team, this medal should not leave your sight.